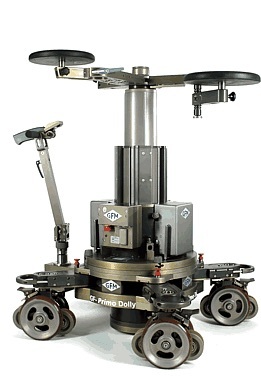 Since its introduction in 2009, the GF-Primo Dolly has gained a reputation for being both innovative in its design and extremely reliable under tough conditions. 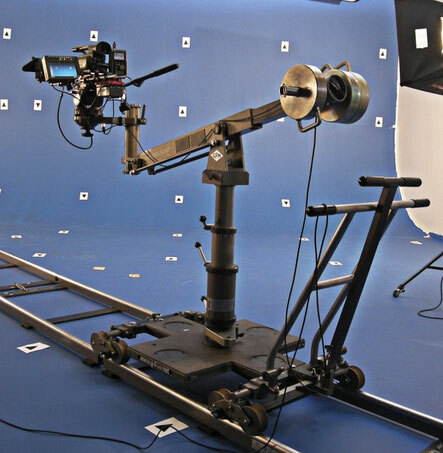 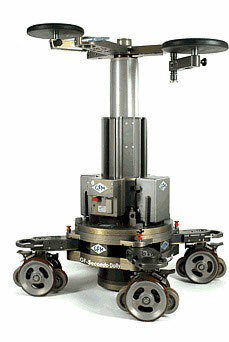 It’s become the dolly of choice for a vast number of Grips and DOPs as well as being a rental house favourite. The GF-Secondo Dolly is equipped with most of the features of the GF-Primo Dolly and enjoys an equally good reputation and following. The main difference being that the GF-Secondo does not come with the central gearbox for changing steering modes and it doesn’t have the telescopic and inclining steering rod. This makes the system somewhat more economical to buy, whilst securing the same high quality. 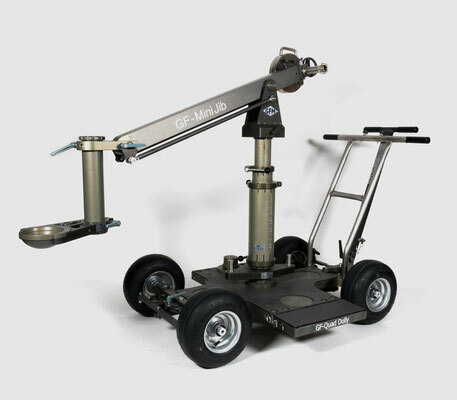 The GF-Grip Kit System is a multifunctional rigging tool for building various sized bazooka bases, track dollies, rolling spiders as well as customized camera mounts, built on set to suit the operational requirements. All of the Grip Kit components are surface hardened, high grade aluminum, ensuring protection and durability (Hart-Coat ®). 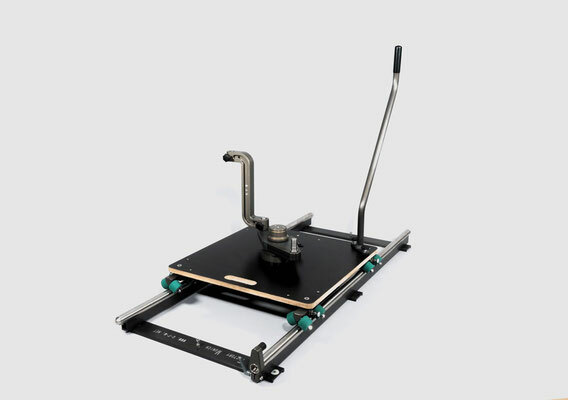 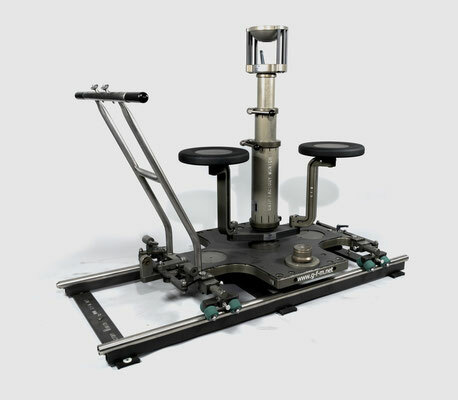 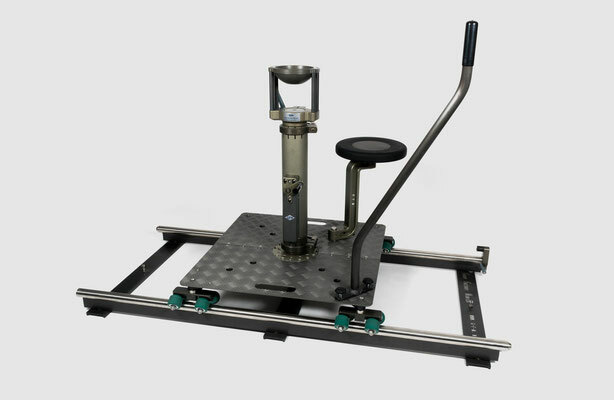 The centre plate is available as Mitchell, Euro-adapter or Euro-clamp (Ø80mm) accepting Combi-rig tubes, Mitchell and Bowl mounts as well as adjustable and fixed risers. 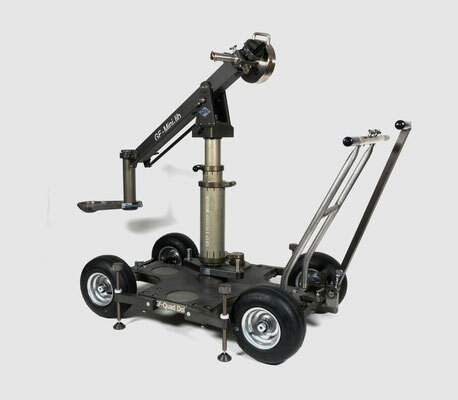 Various sized track or studio dollies can be built by adding Skateboard or Studio Wheels.The complete kit fits neatly into one custom designed flight case. 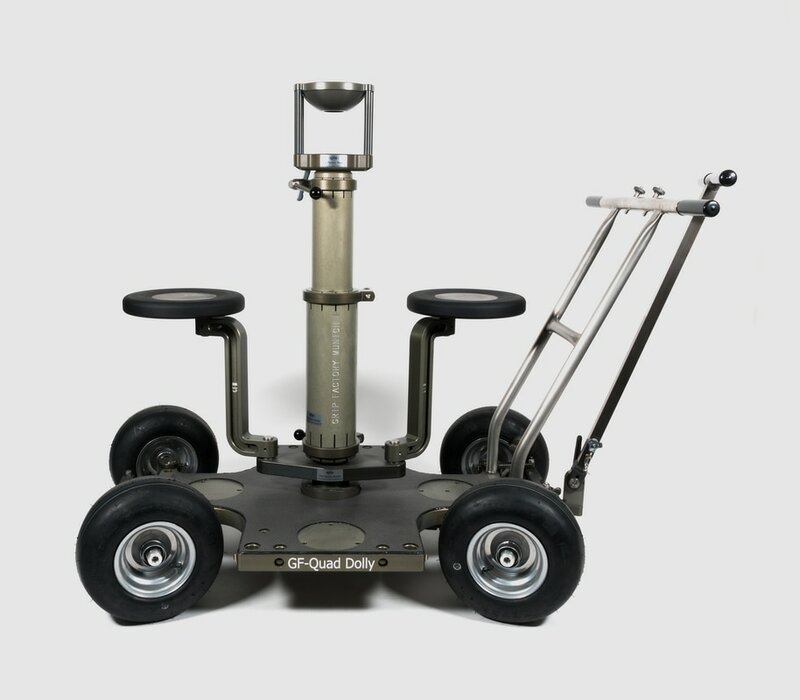 The GF-Track Dolly is a simple but sturdy laminated wooden board with 4 x 4 skateboard wheels for use on standard or curved 62cm / 24,5” track. 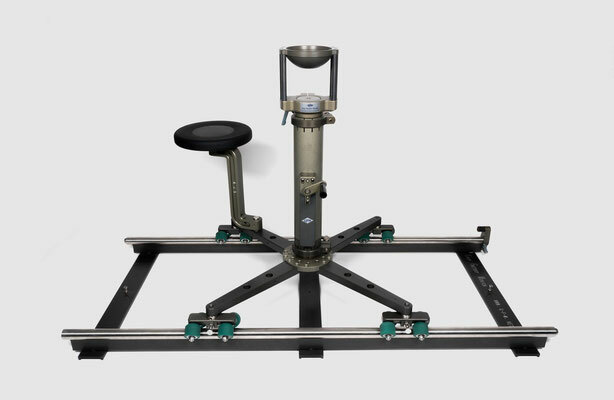 The platform will take a Euro-adapter or Turnstile mount enabling risers and seats to be connected. 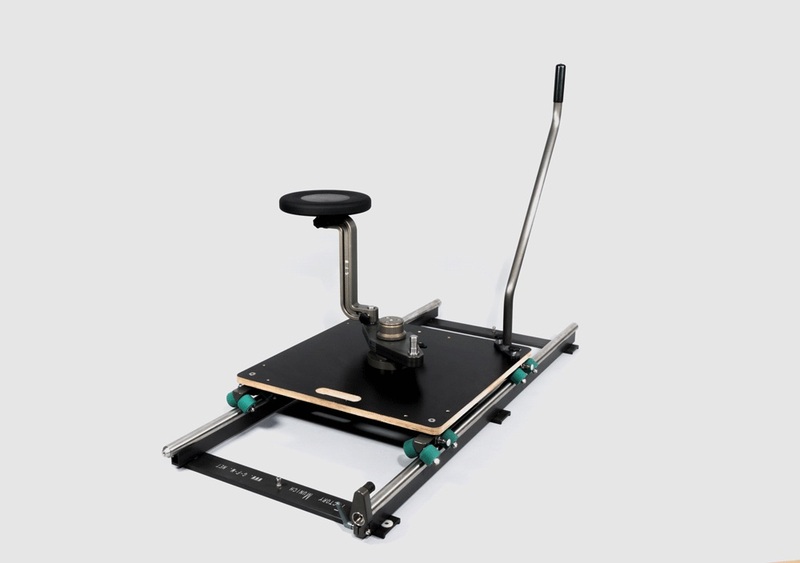 The Grip Kit push-bar also attaches to each of the 4 corners.